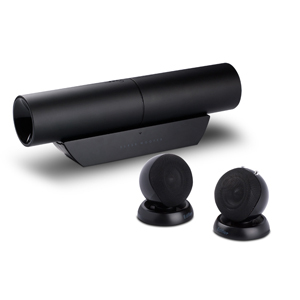 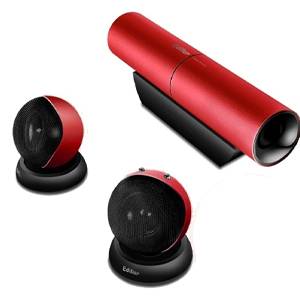 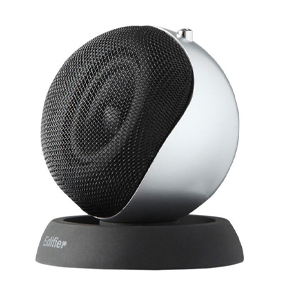 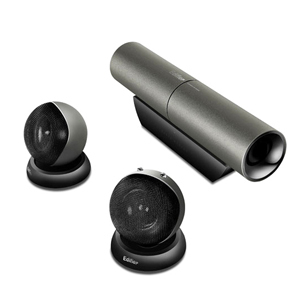 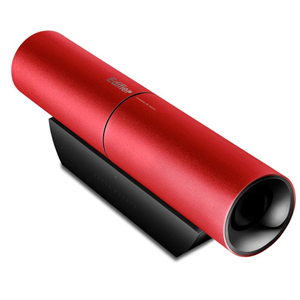 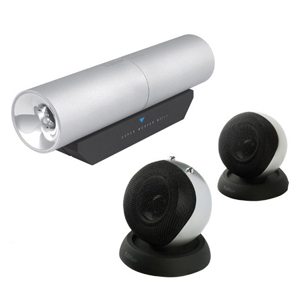 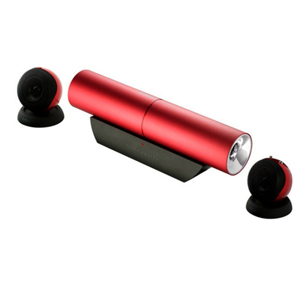 This 2.1 audio system is the perfect companion for notebooks or PC, MP3 players, digital media, iPod and iPhones. 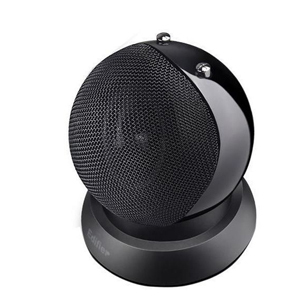 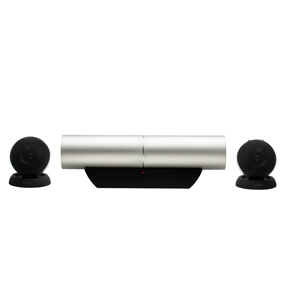 With an aluminium brushed finish 15-watt subwoofer and two accompanying spherical satellites, Aurora wraps elegantly around computers optimizing the surrounding space. 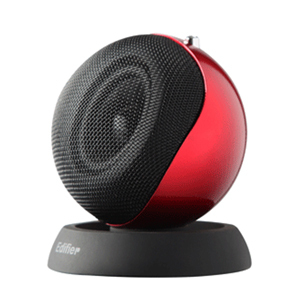 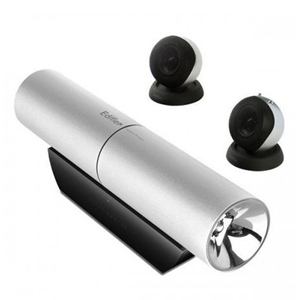 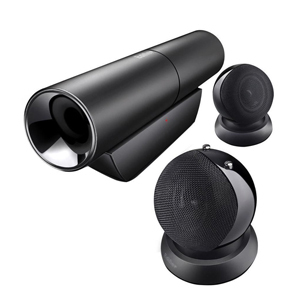 Available in 10 trendy colours, volume can be controlled by the two satellite mounted buttons while song playback is controlled via the host device.